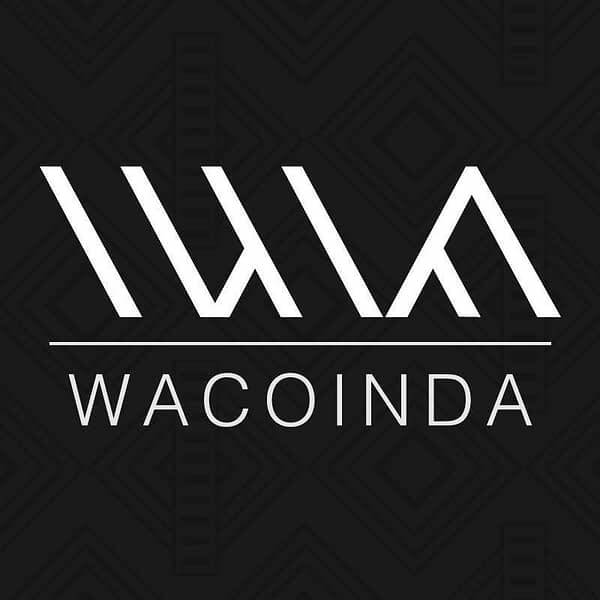 Wacoinda is the name of a black technology and economic Facebook group that is centred around cryptocurrency and financial education that focuses on black wealth, power, and influence. 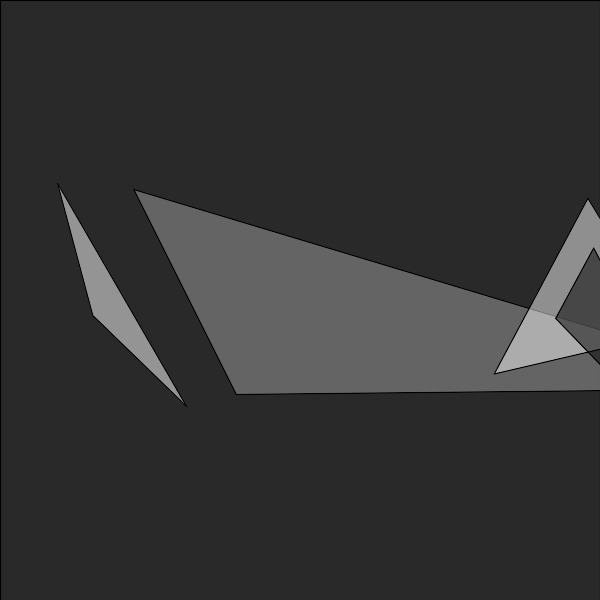 Here is their logo. Named after the fictitious nation home to the Black Panther in Marvel’s comic books, Wakanda, it seems that the punnish difference may not be enough. In an attempt to register ‘Wacoinda’ as a trademark for the group as ‘Education services, namely, providing live and on-line classes in the field of cryptocurrency; Educational services, namely, conducting programs in the field of cryptocurrency; Educational services, namely, providing educational speakers in the field of cryptocurrency’, it has pricked up the ears of Linda K. McLeod of Kelly IP, a legal team who work for Marvel Characters. And who have, as is the norm, requested an extension of time to oppose this trademark application which will in all likelihood be granted. The application is from a Kentucky company called Wilsondom. The co-founder of Wacoinda is Lamar Wilson. Let’s see where this one goes. Wacoinda forever? Maybe, maybe not.